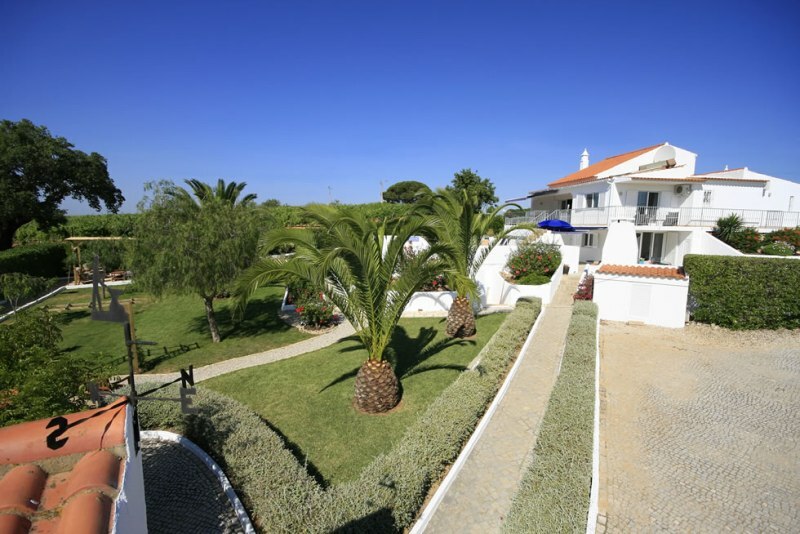 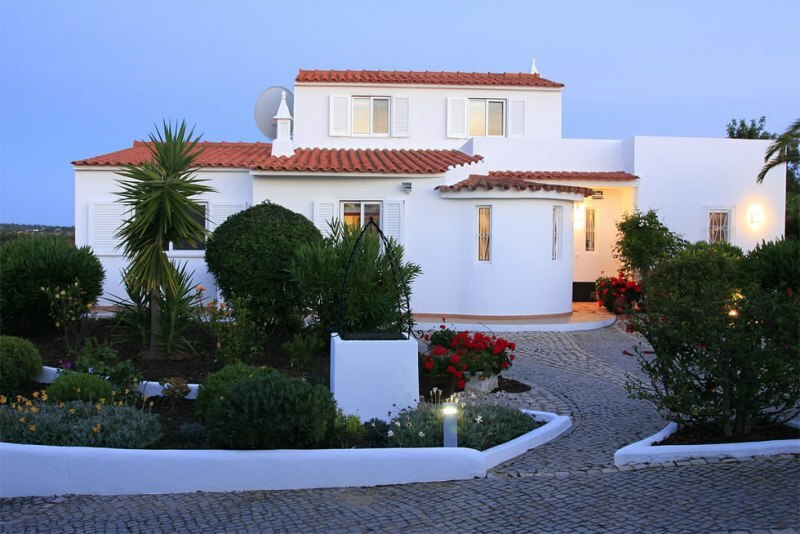 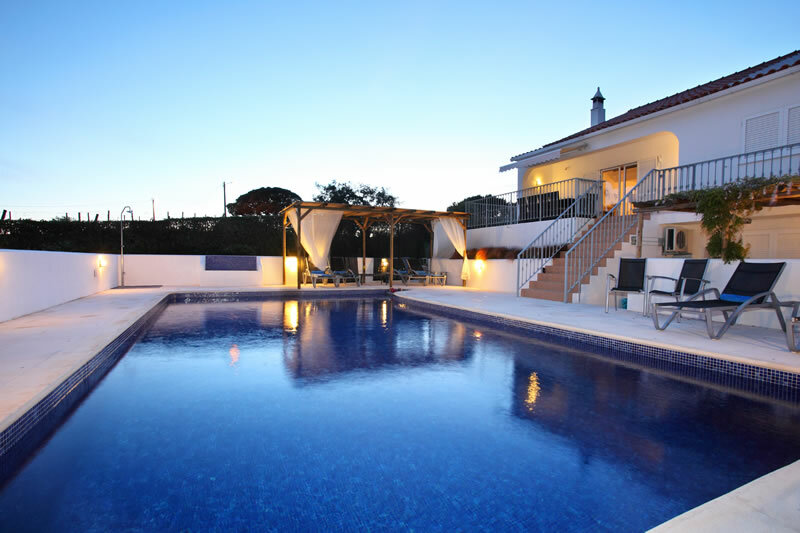 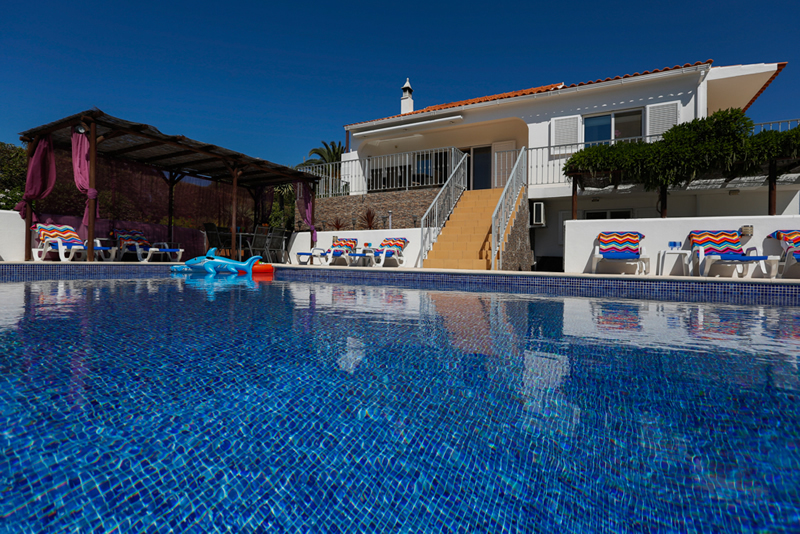 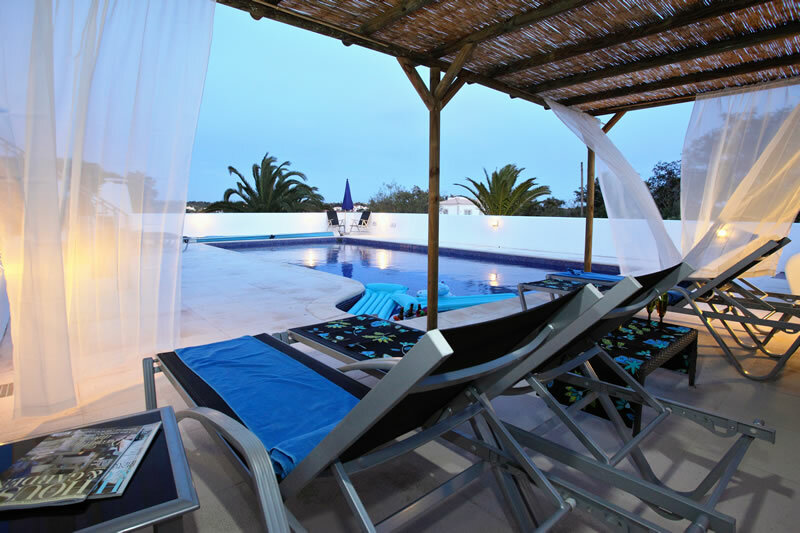 Villa ‘Os Pinheiros’ is a luxury 5 star villa in the Algarve and offers a fabulous place to spend your vacation. 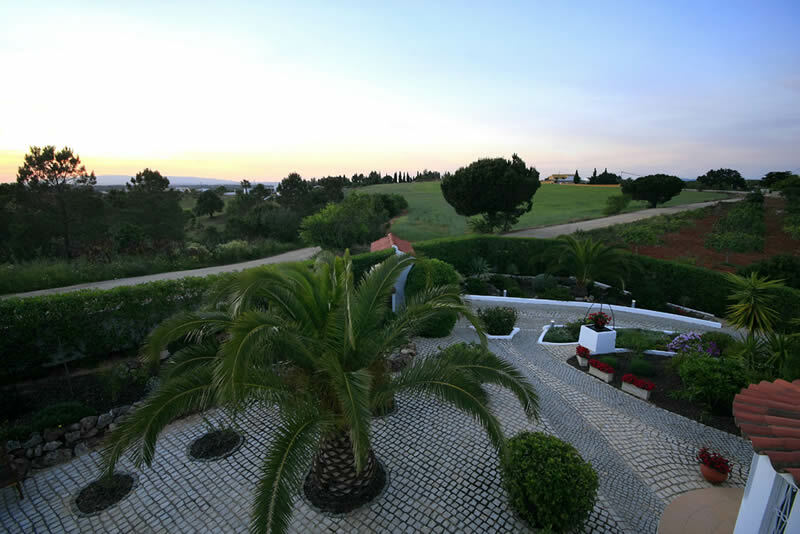 The south coast of the Algarve is widely regarded as a dream holiday destination where land and sea merge with breathtaking beauty. 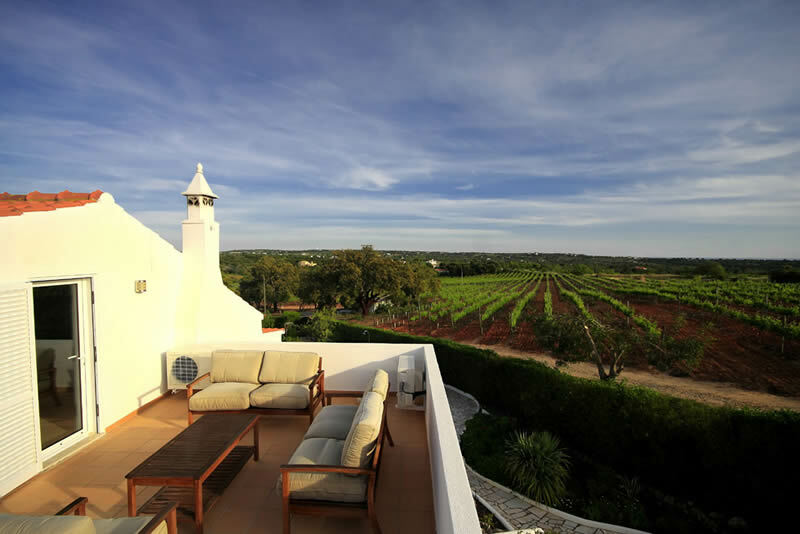 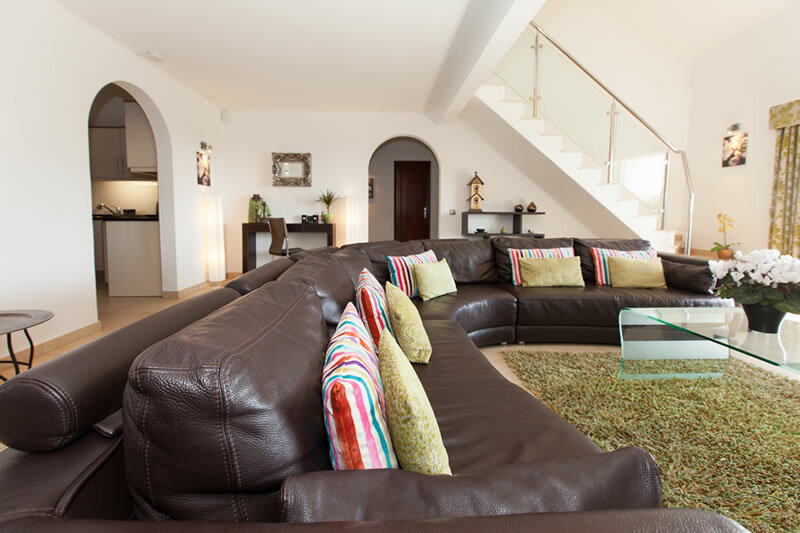 Villa Os Pinheiros is situated in Guia amongst the vineyards of Sir Cliff Richard and offers a special experience for an exclusive luxurious Algarve holiday (Click here for location map). 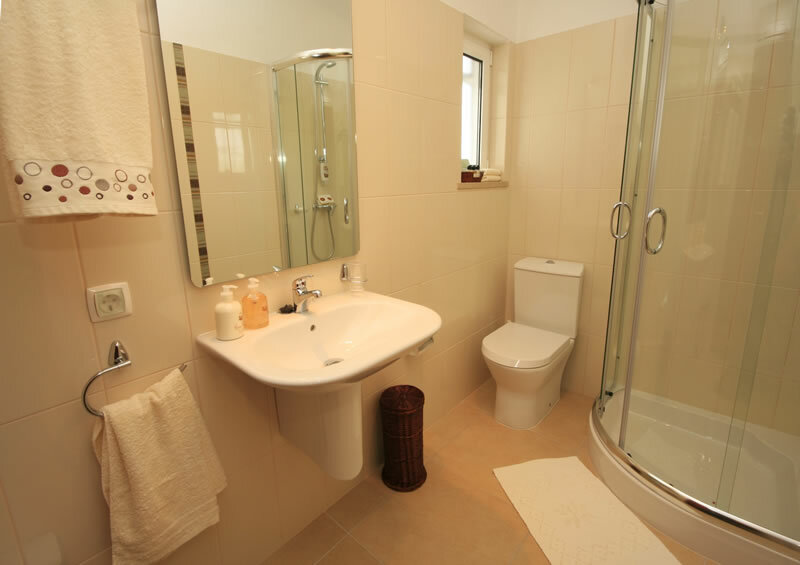 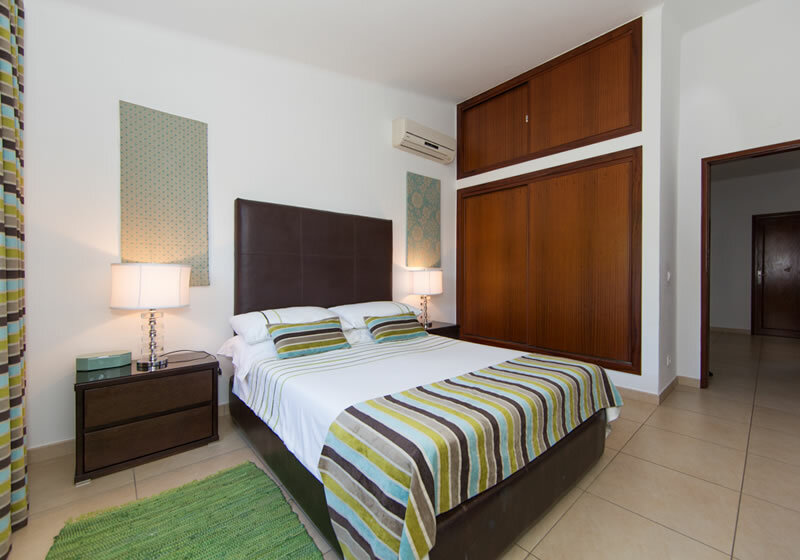 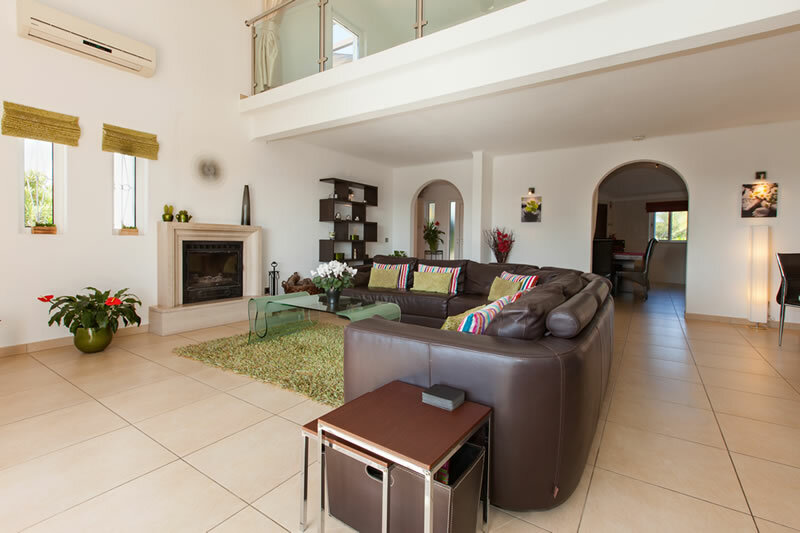 The villa has been extensively remodelled by the current owners to create a beautiful home that is both practical and comfortable. 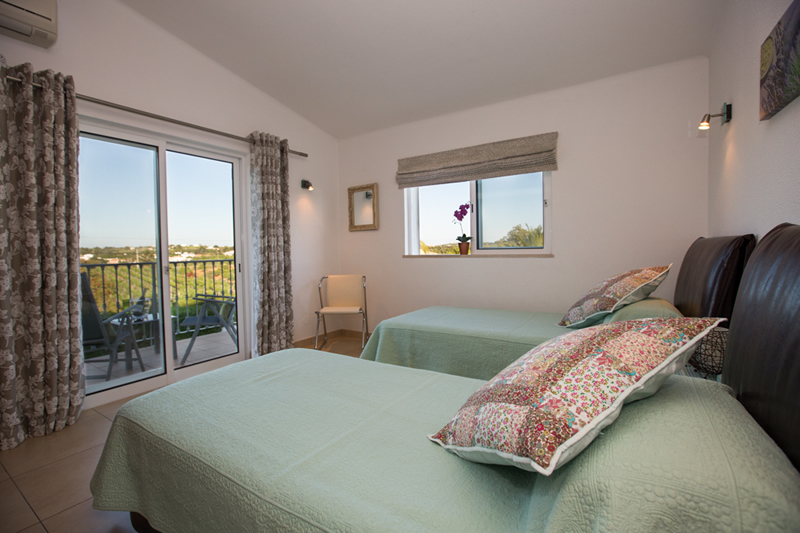 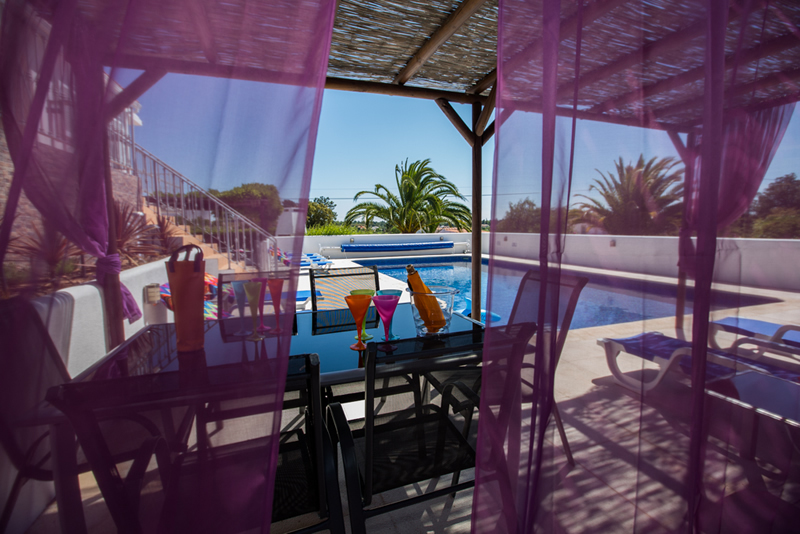 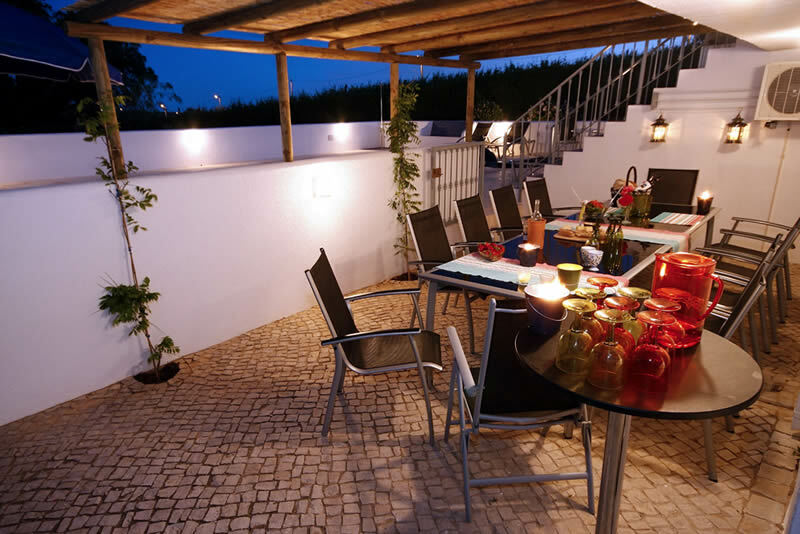 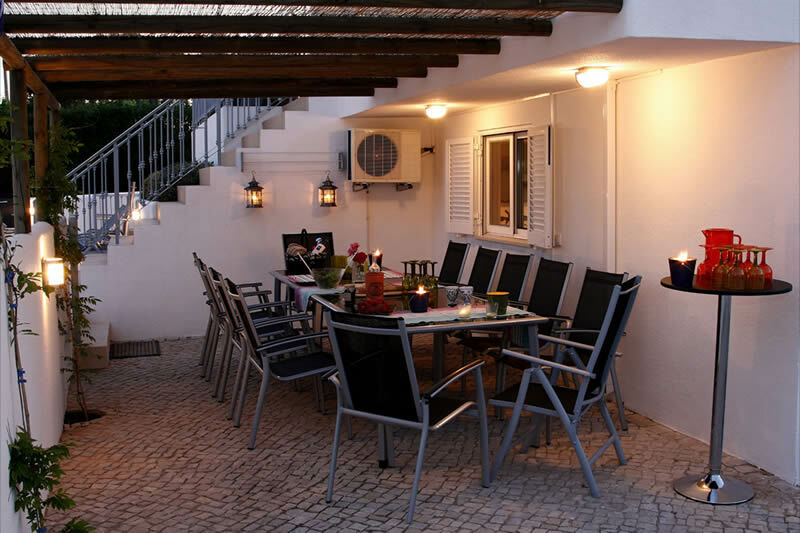 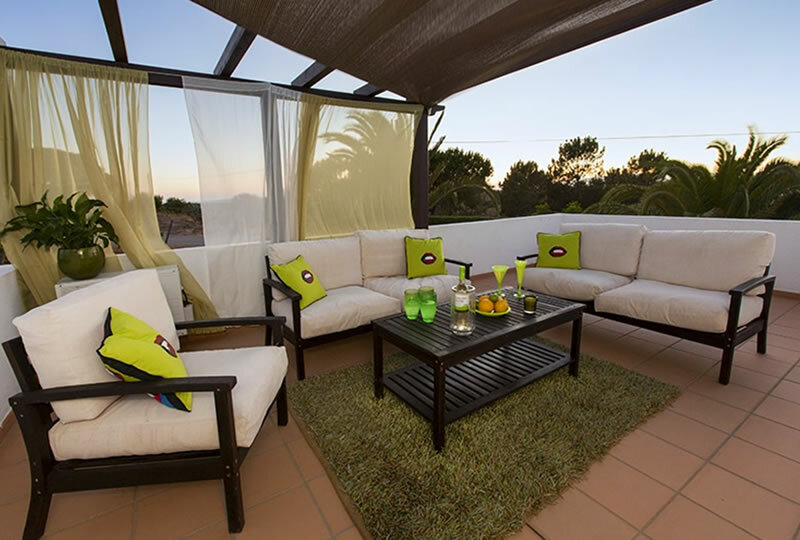 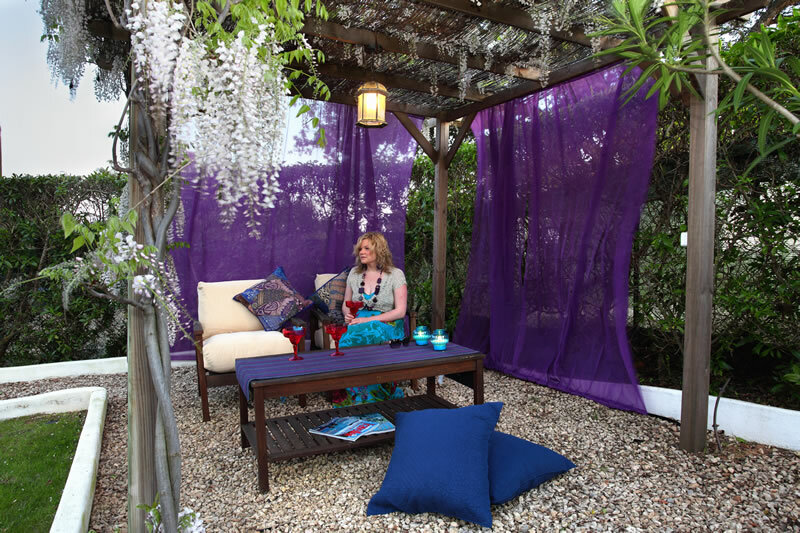 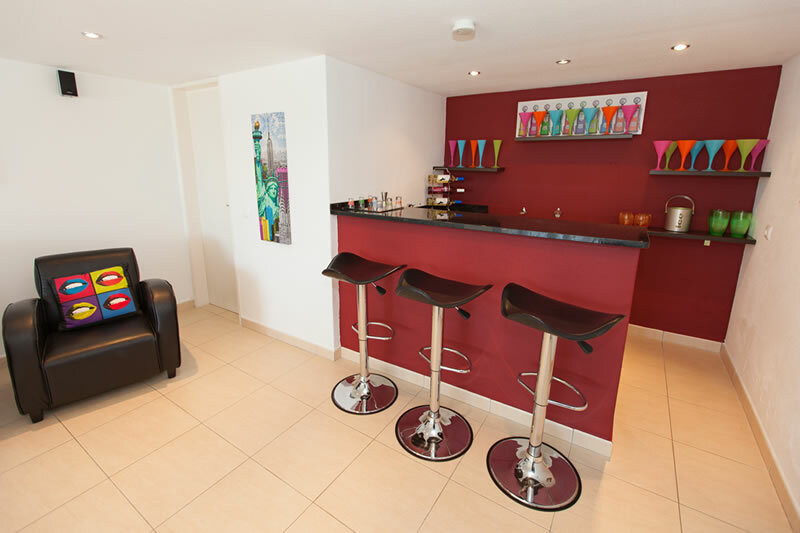 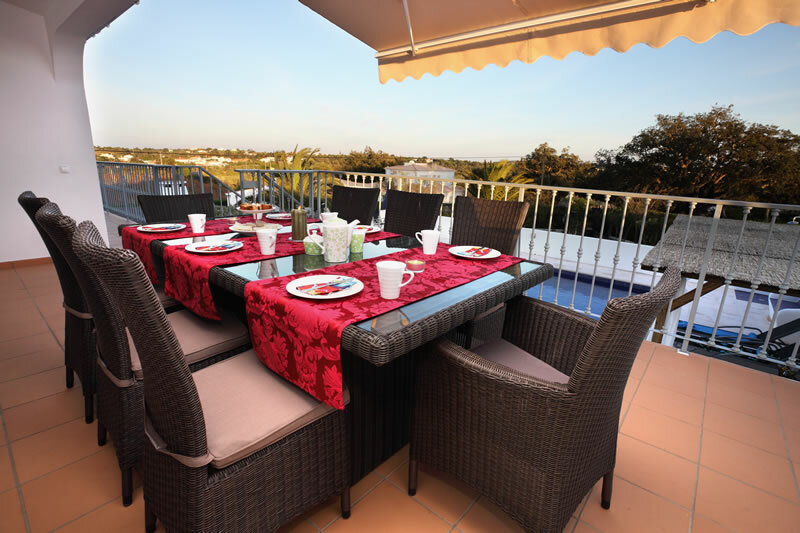 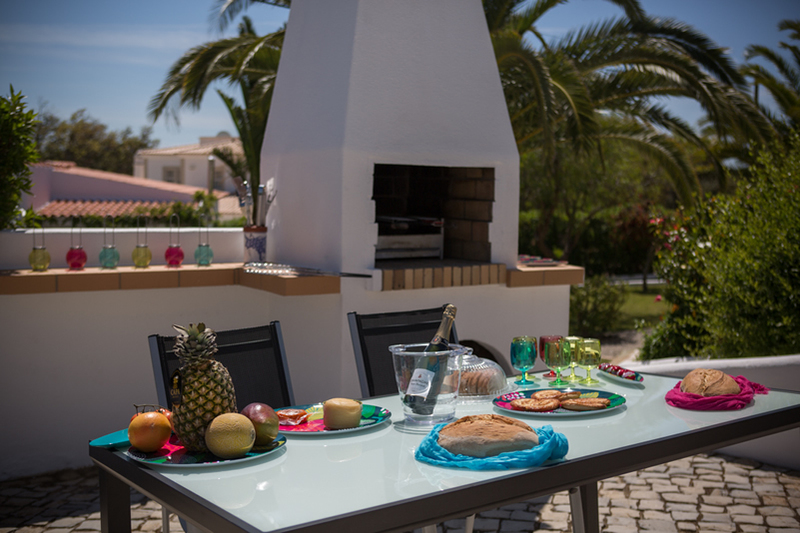 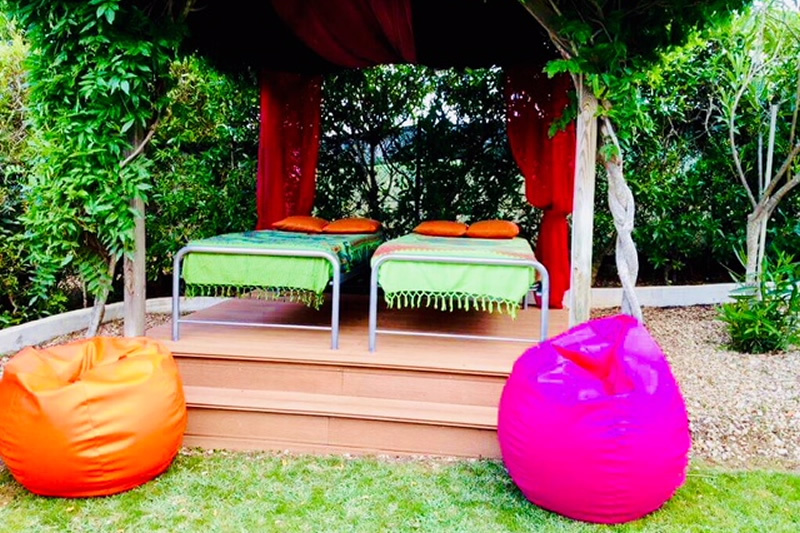 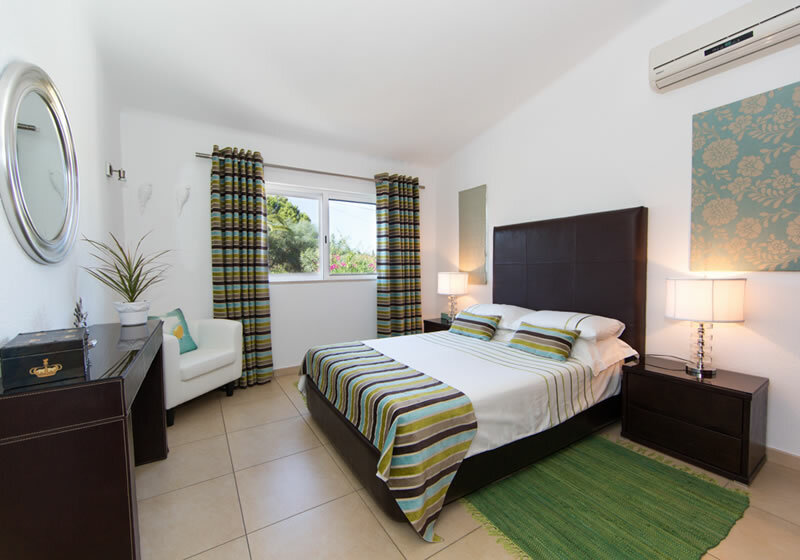 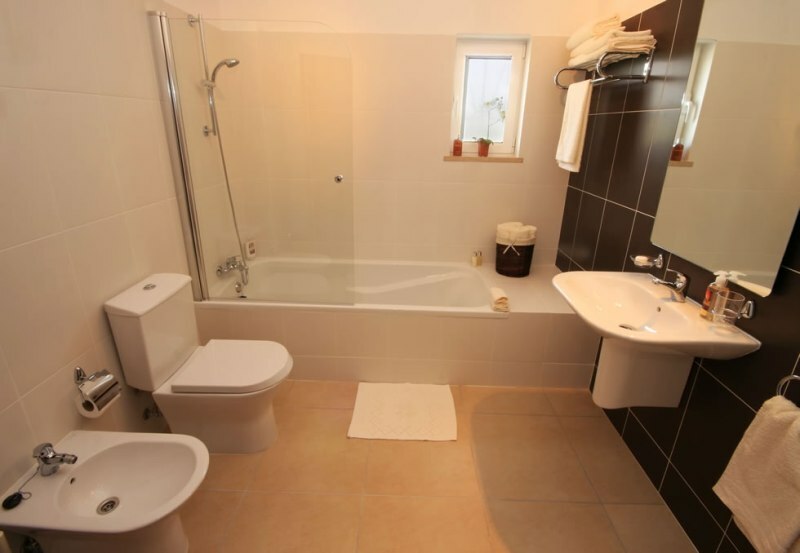 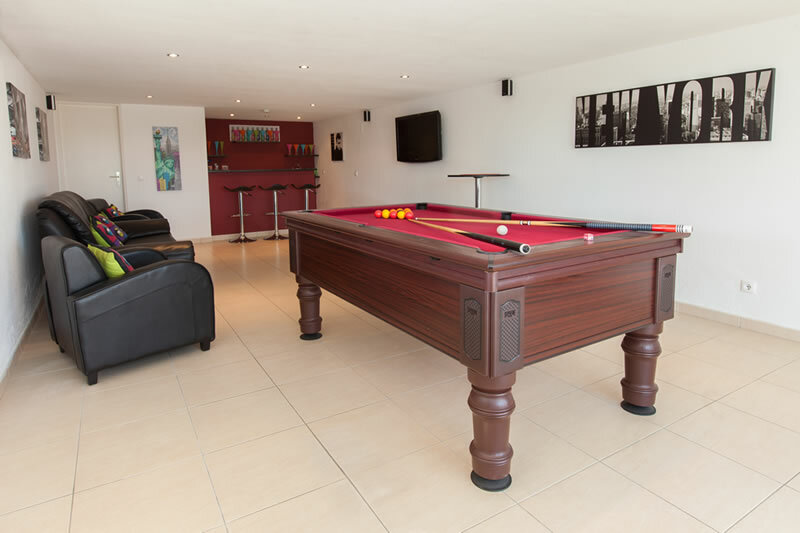 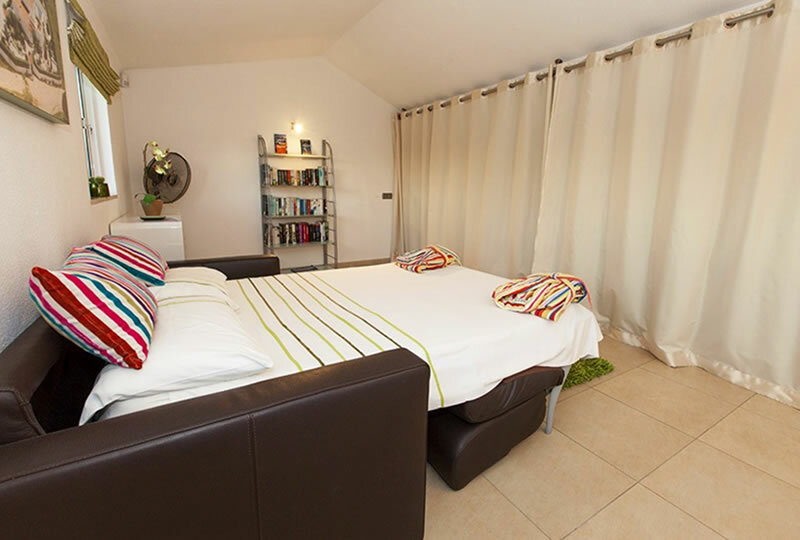 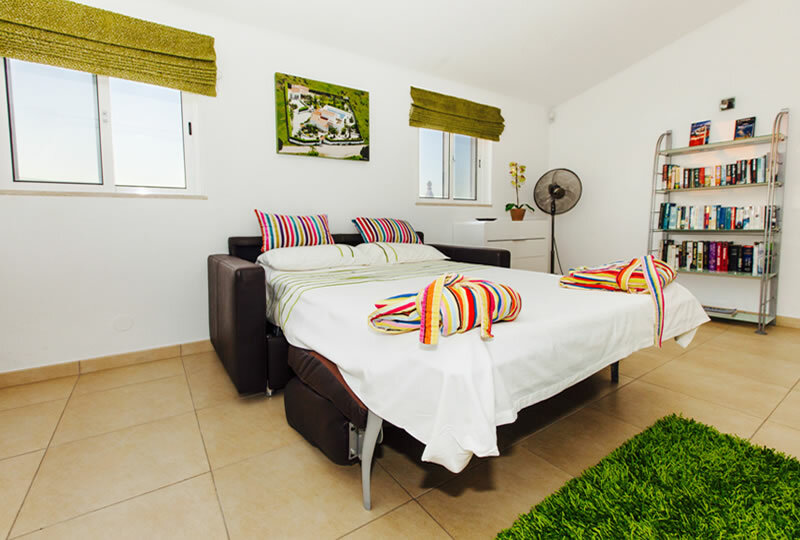 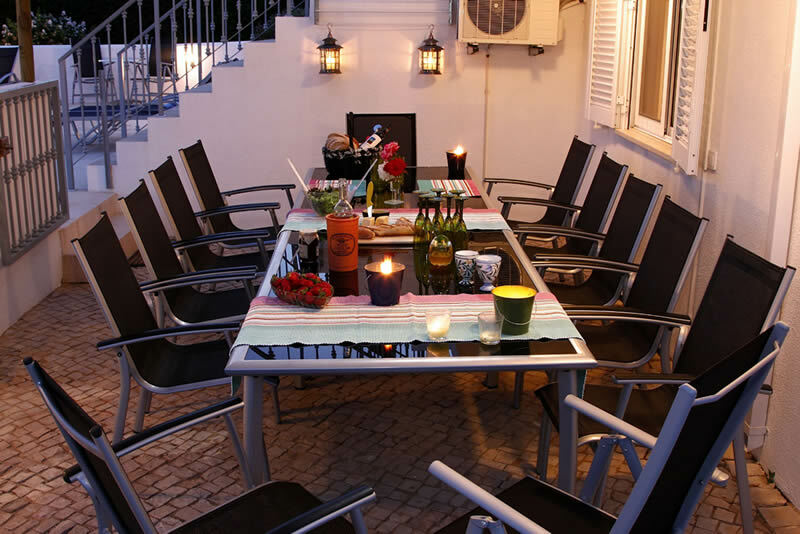 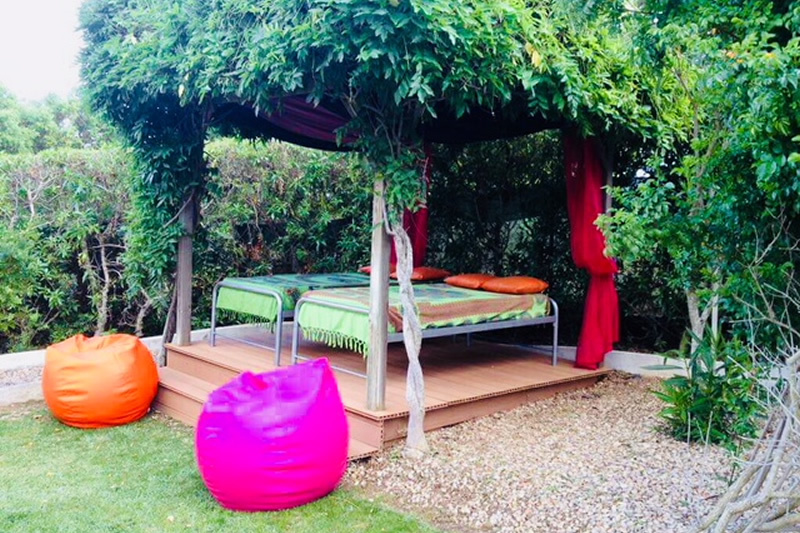 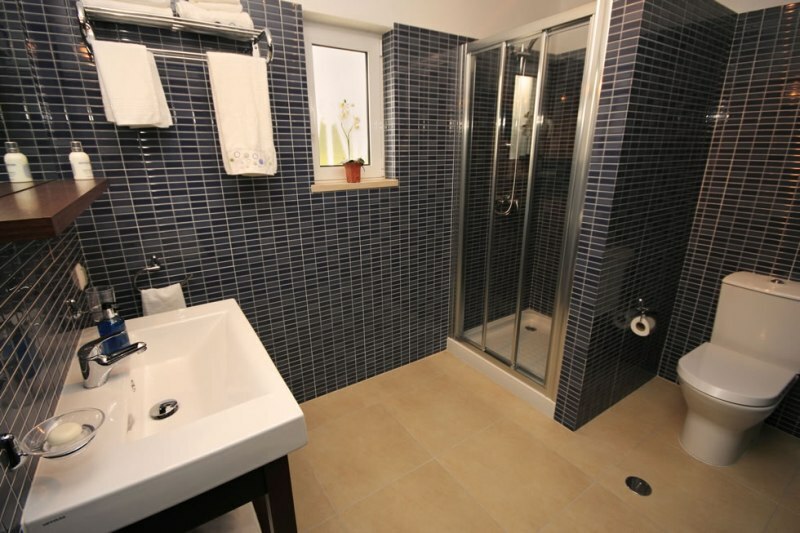 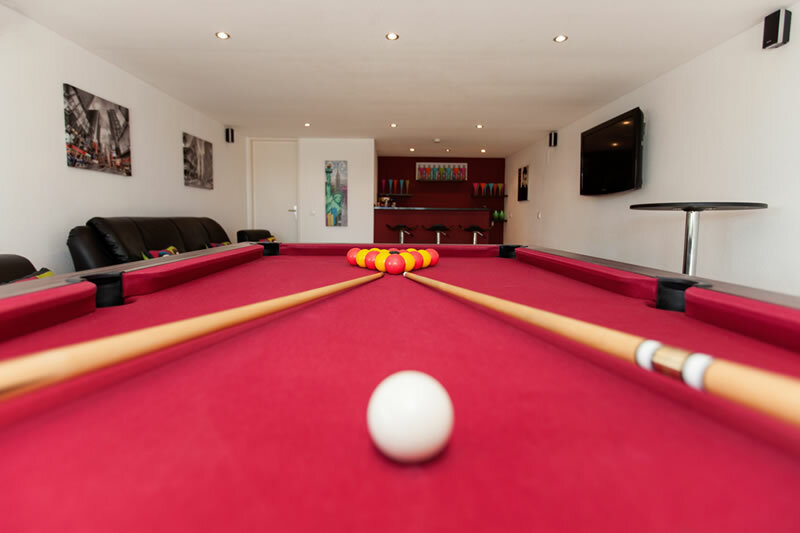 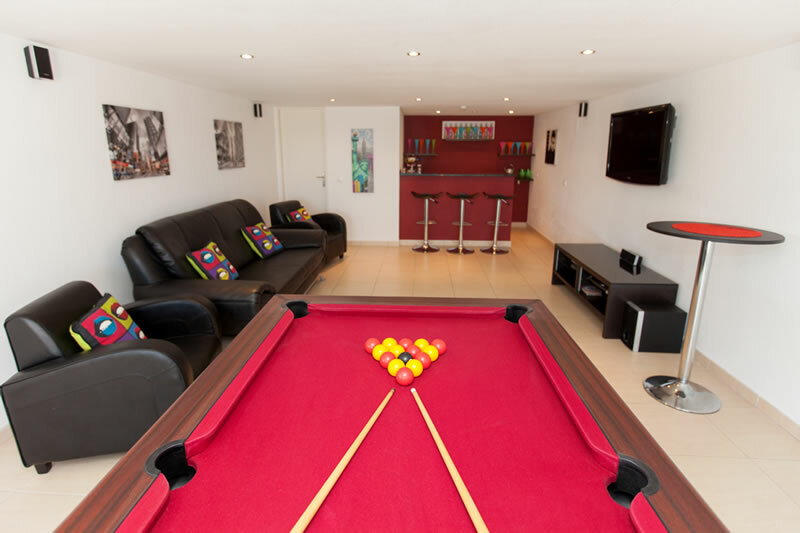 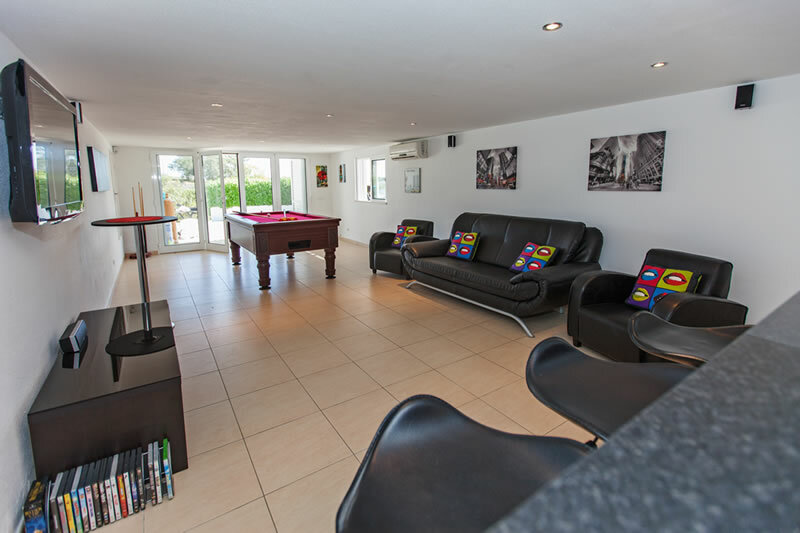 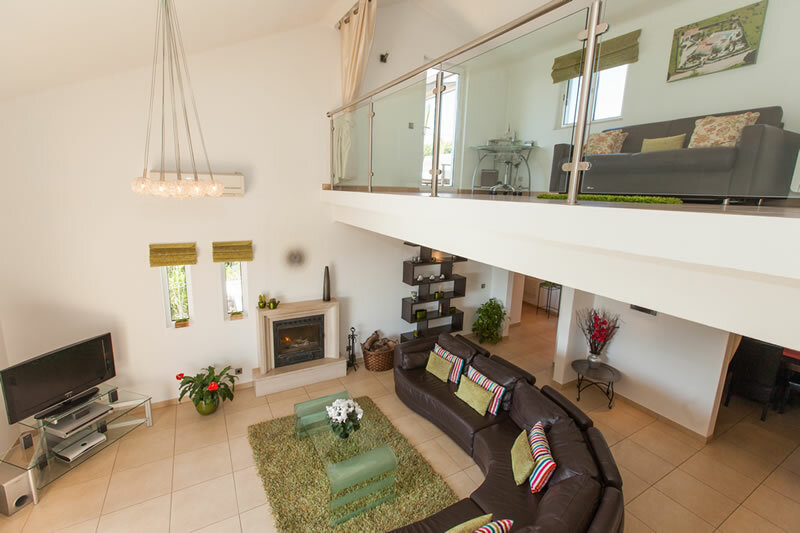 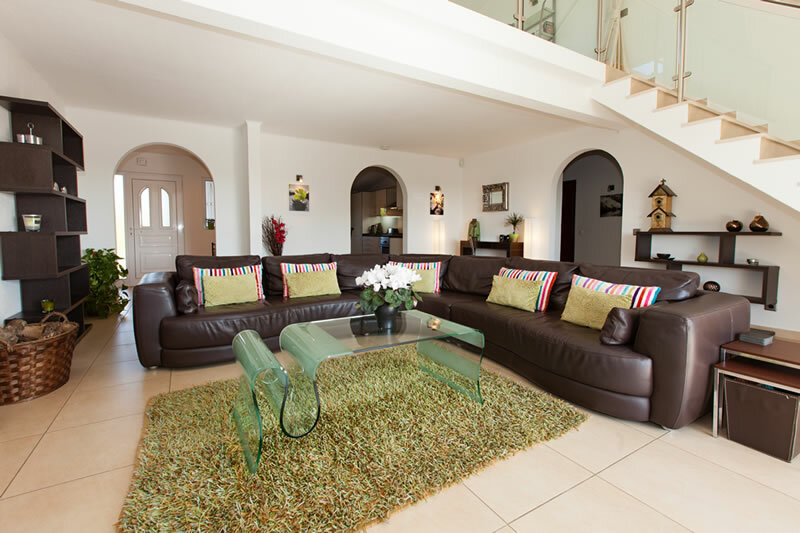 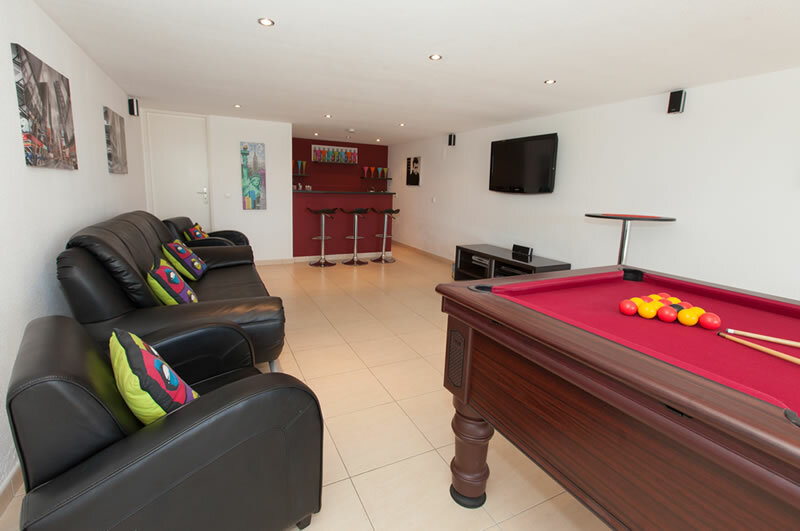 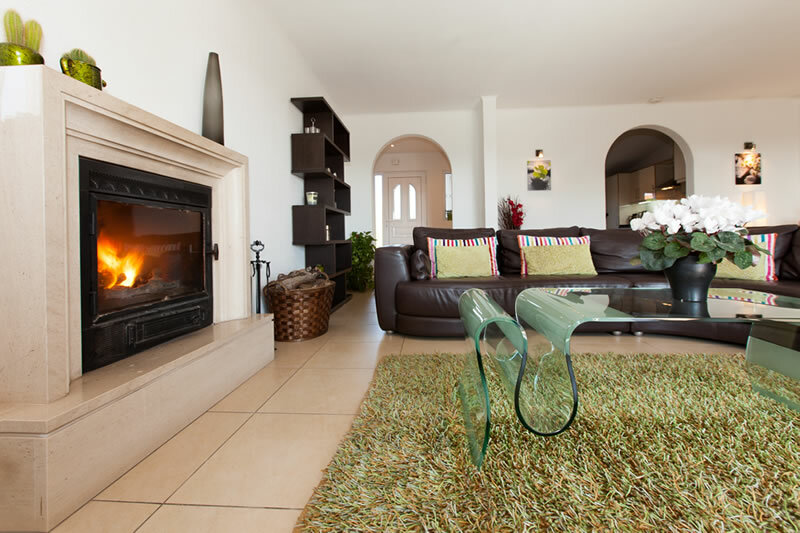 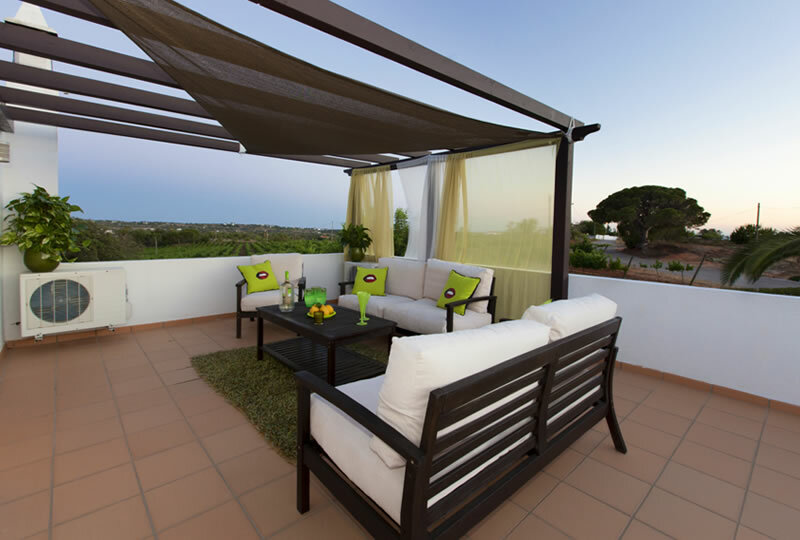 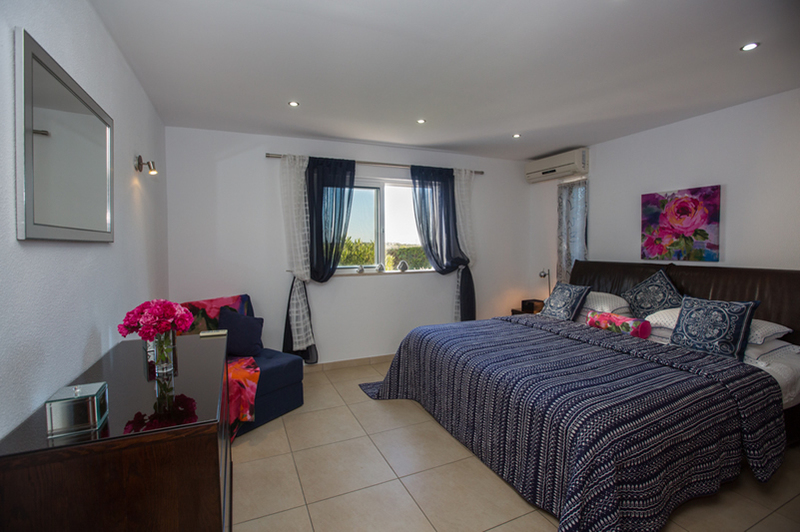 It has been furnished to an exceptionally high standard and will provide visitors with an oasis in the sun to unwind and enjoy the best of the Algarve. 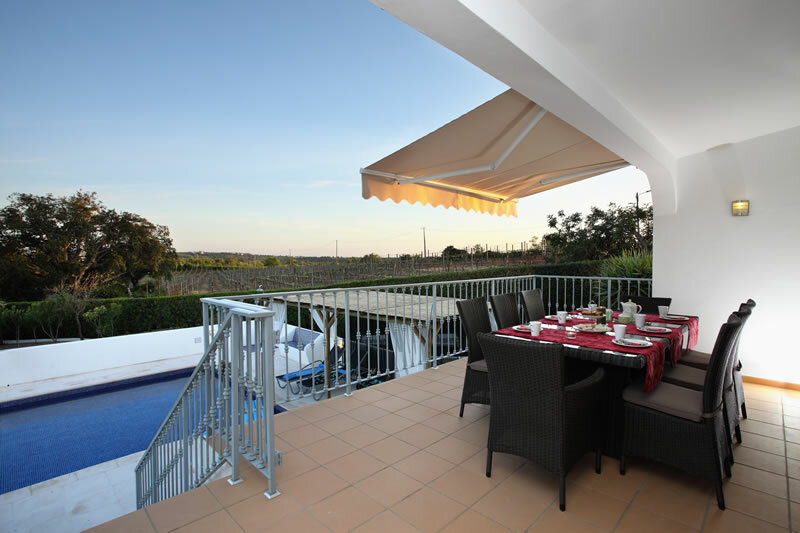 Set within a country location with 360 degree panoramic Algarve views, Villa Os Pinheiros is only a 10 minute walk from the town of Guia along peaceful lanes through the vineyards. 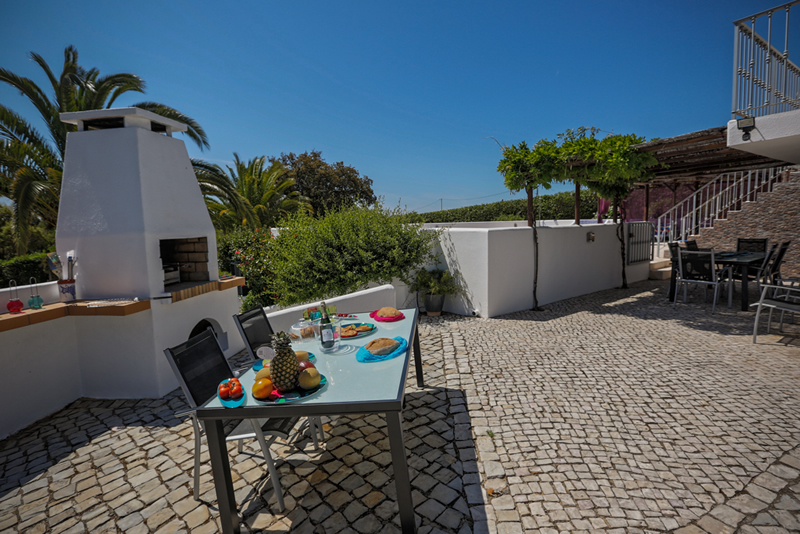 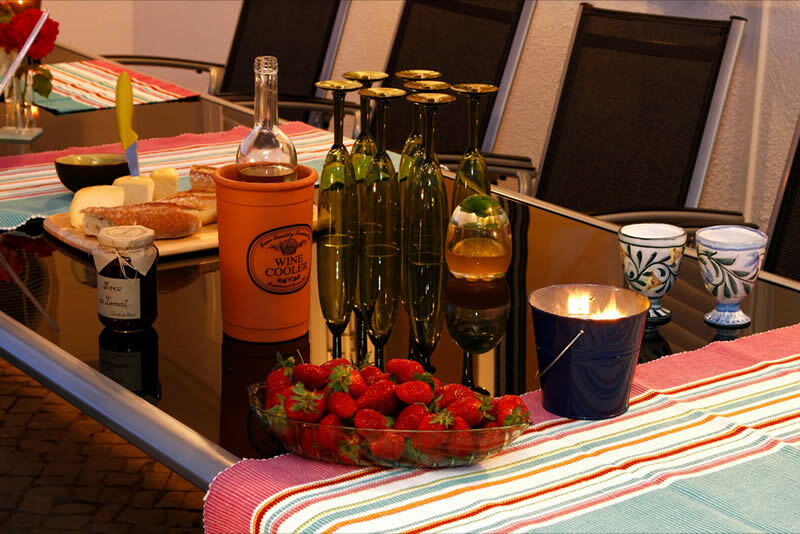 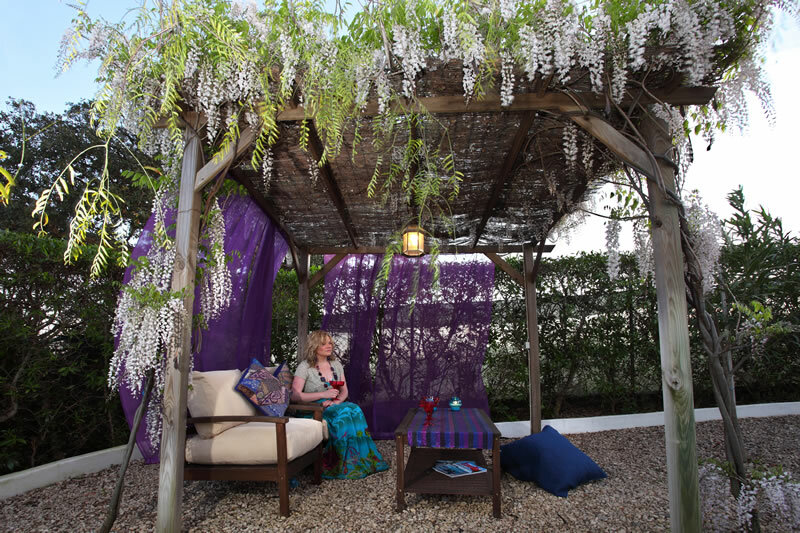 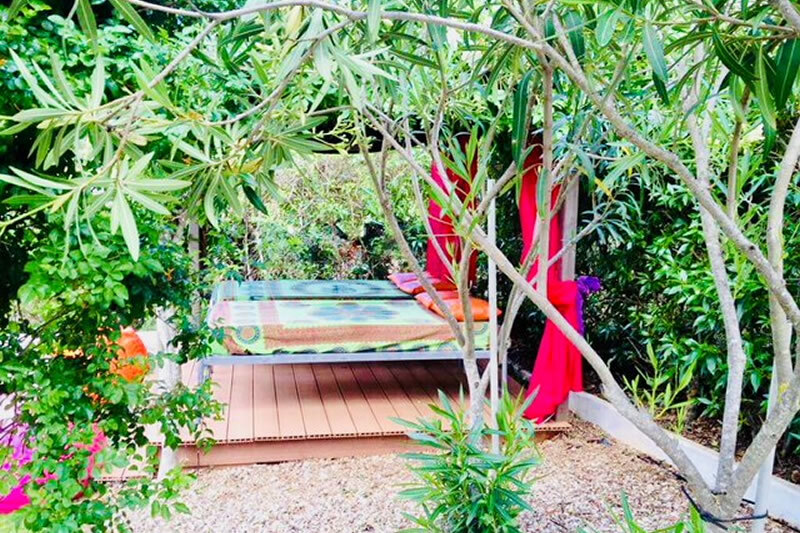 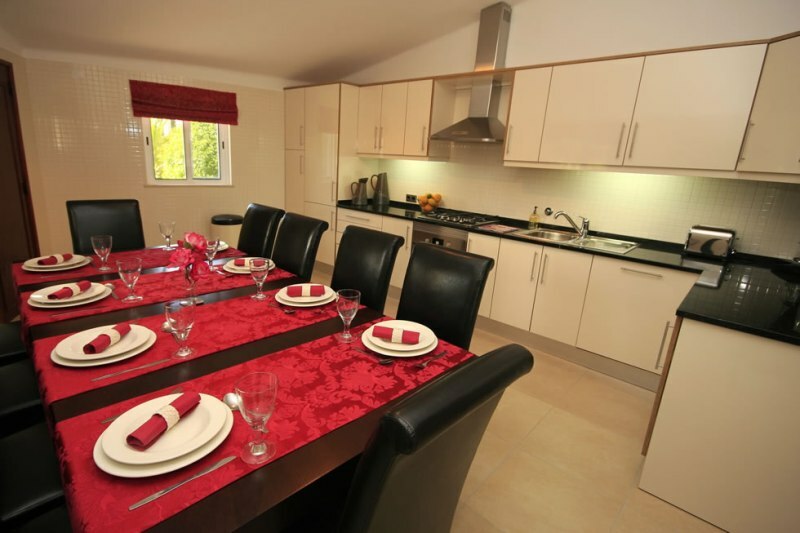 The property is set amongst glorious gardens which are accessed through electrically operated gates and consists of the main villa and a self-contained one bedroom guest cottage in the grounds.